Application Description: The request of the applicant is to reduce the 15 metre aquatic setback from 15 metres to 10 metres and to reduce the 30 metre lot depth requirement on lots 2,4,5,6,7,10. 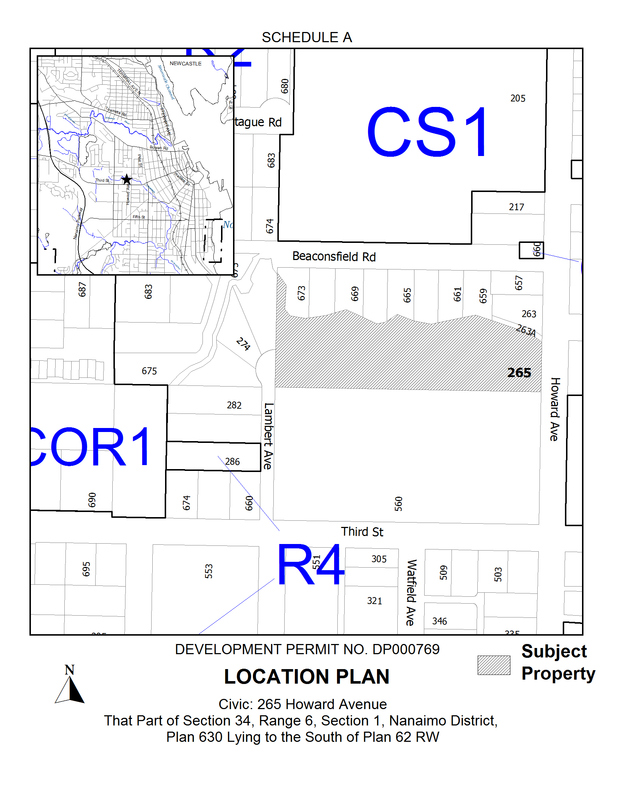 Additional Information: The application is proposing a 10 lot single family subdivision. To create these lots, which back onto the Cat Stream, a watercourse setback is required. The Cat Stream requires a 15 metre setback from top of bank. A Riparian Area Assessment has been prepared for the property by a Qualified Environmental Professional which supports the reduction of this riparian area from 15 metres to 10 metres.